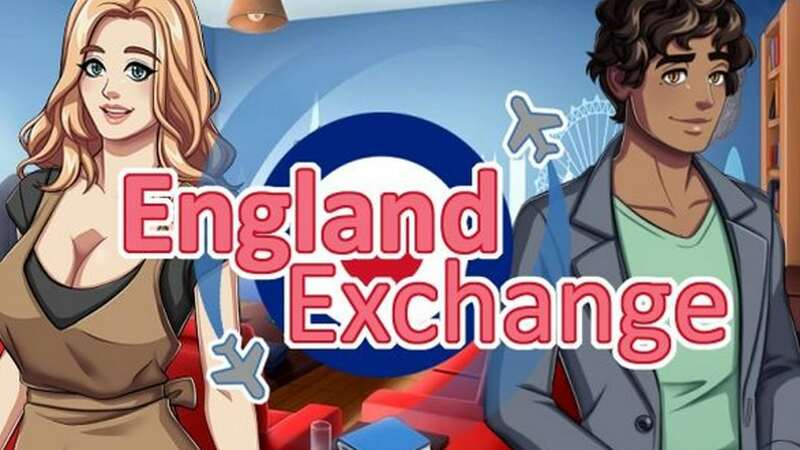 As a college student from New York, you have decided to broaden your horizons by spending a semester overseas in England. You will be living and working in a student hostel with other young people from around the world. Will you find a new purpose in life, or end up betrayed and heartbroken? 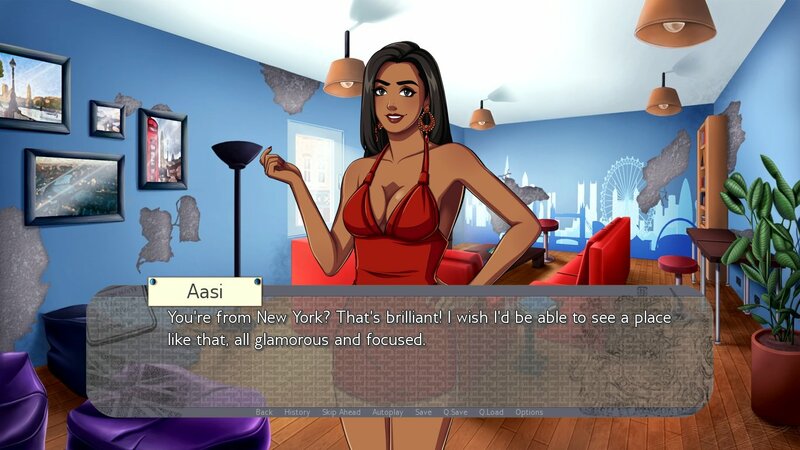 Your choices determine the course of the plot in this romantic comedy visual novel.